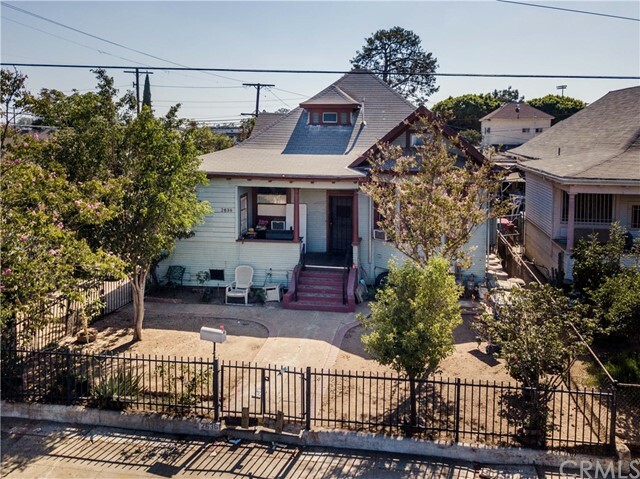 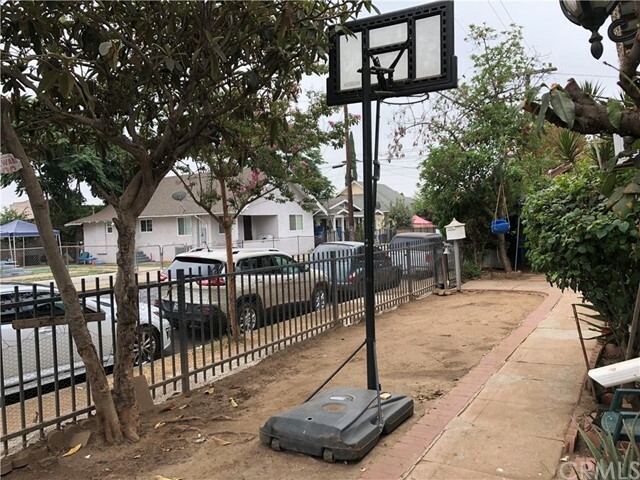 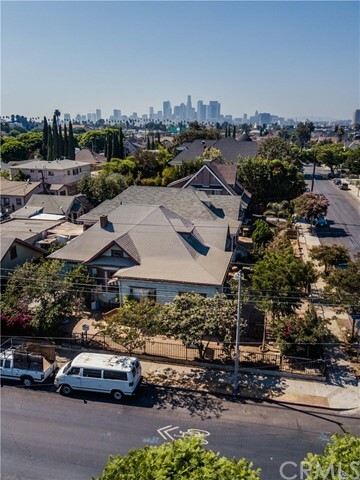 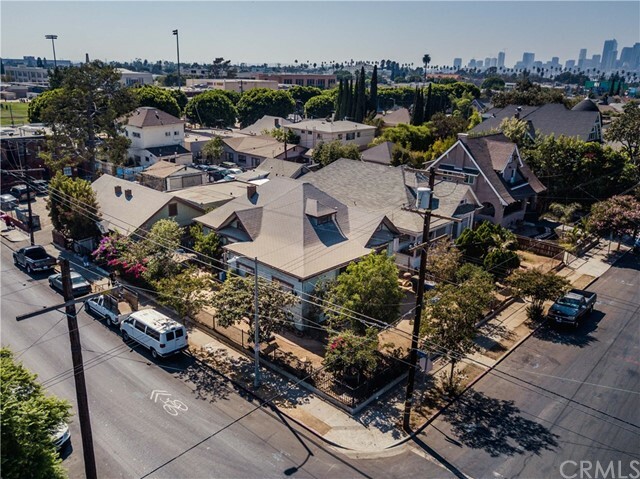 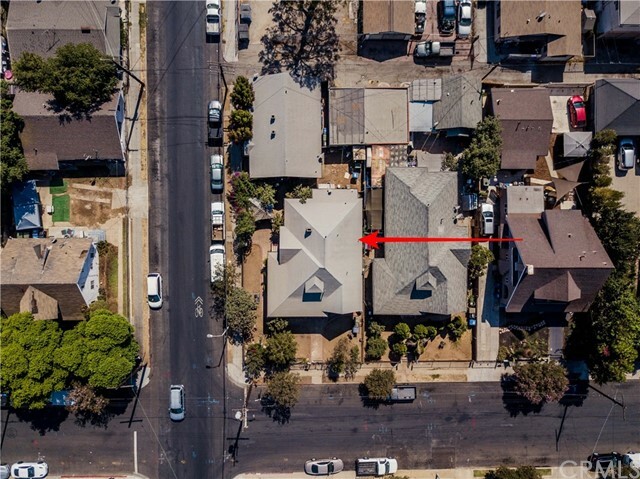 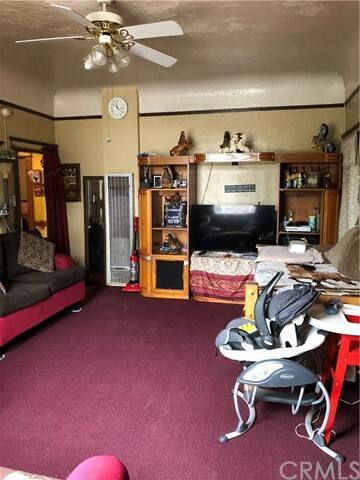 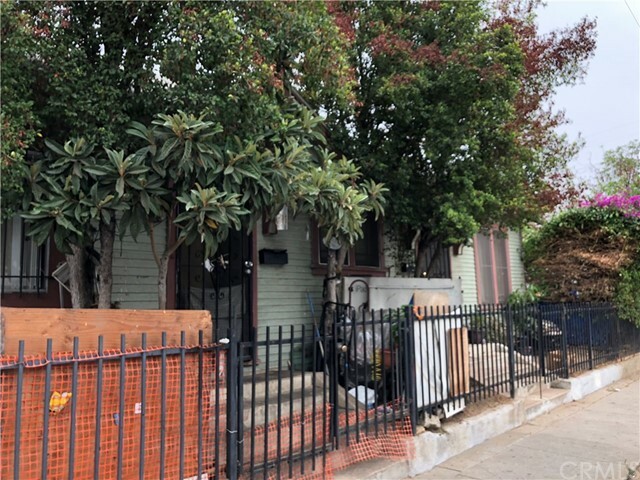 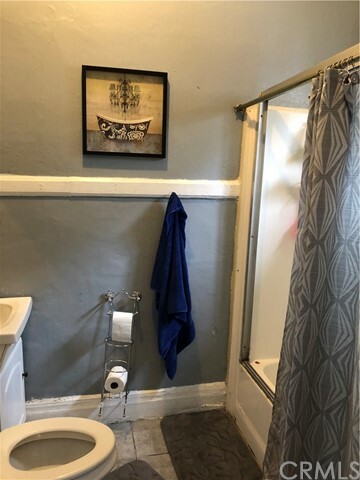 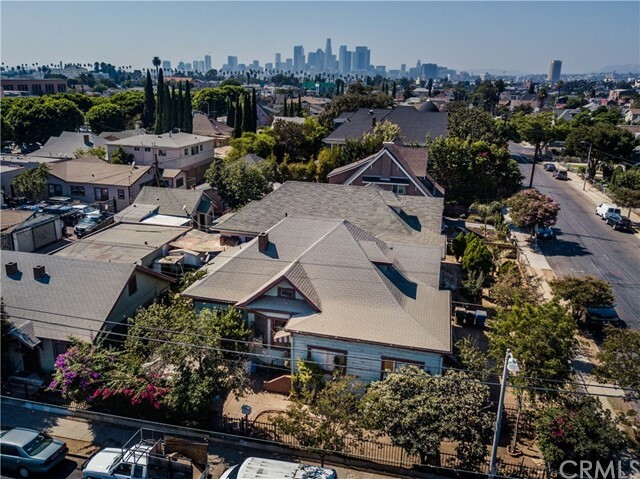 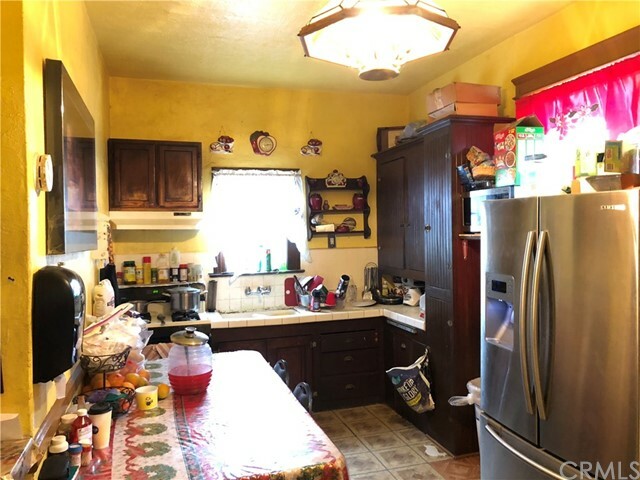 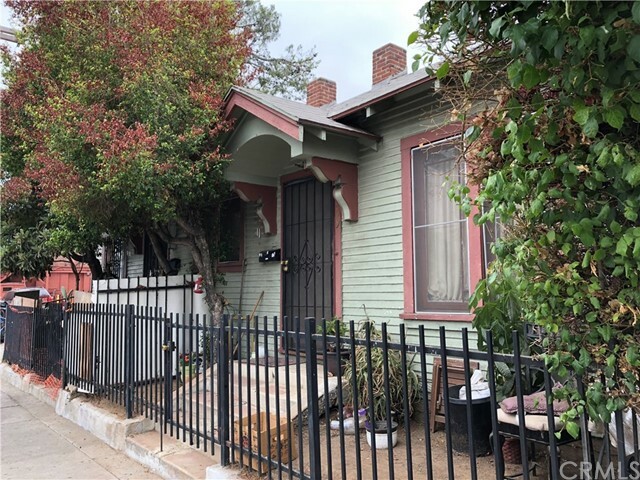 Fantastic Opportunity on this Triplex near Downtown Los Angeles, Schools, Parks, and Shops. 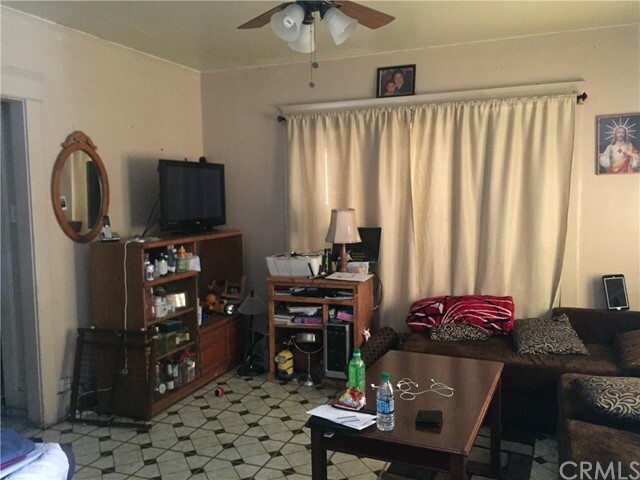 Prime Rental Location with Easy Access to Major Freeways. 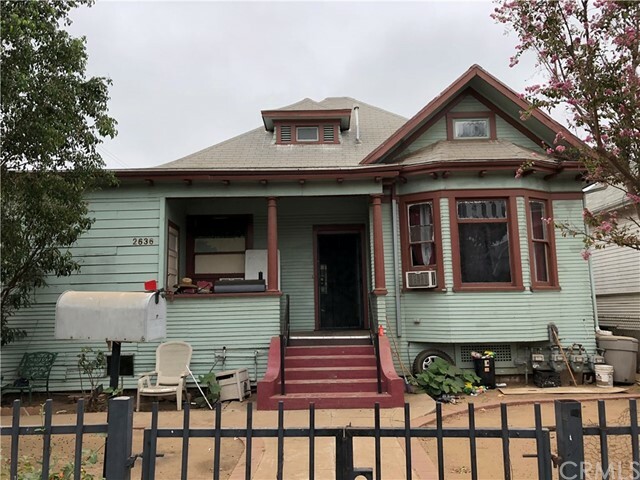 Owner Occupied on this Triplex Currently Being Used as 4 Units (the main house is being used as 2 units). 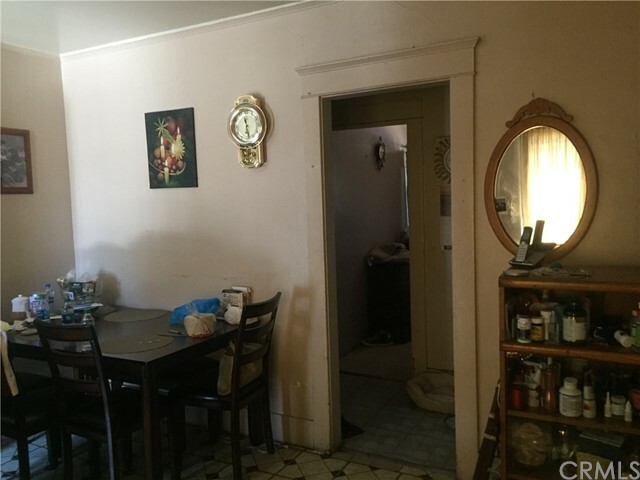 Large Living Room with Spacious Bedrooms and Kitchen, High Ceilings and Lots of Natural Lighting. 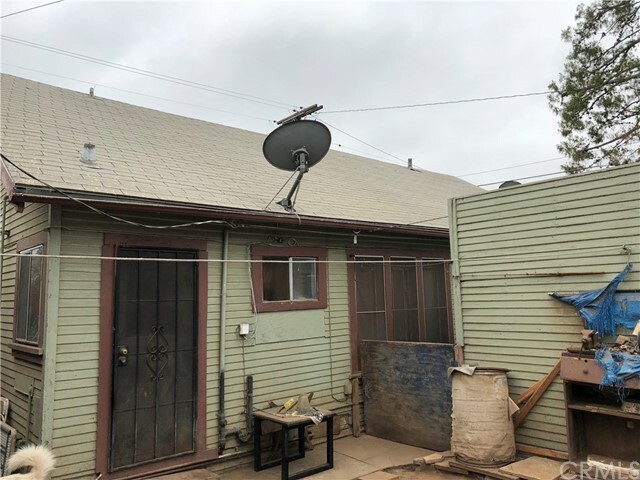 Central Back Yard and Located on a Corner Lot. 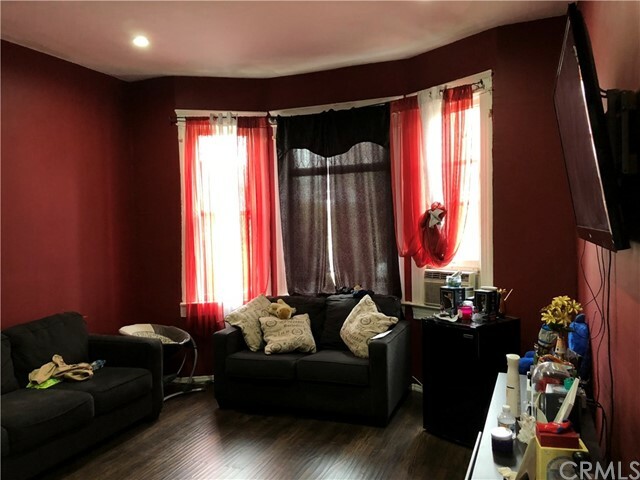 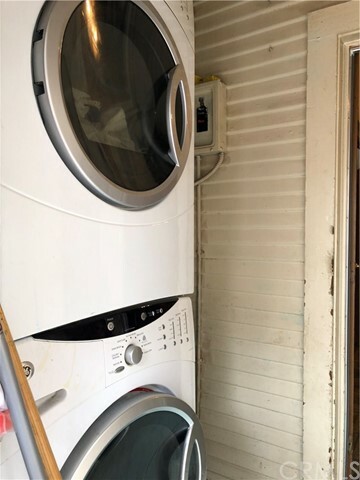 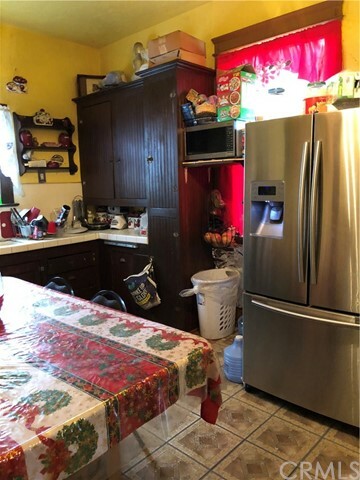 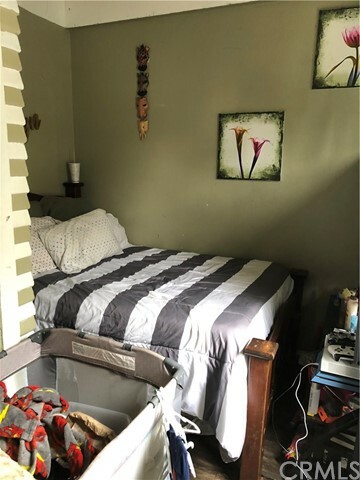 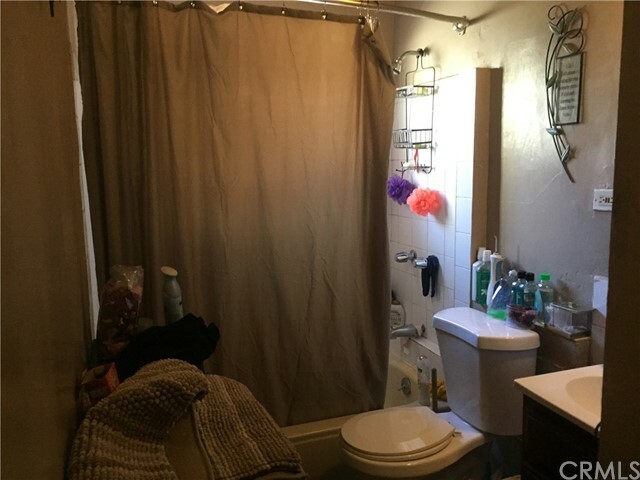 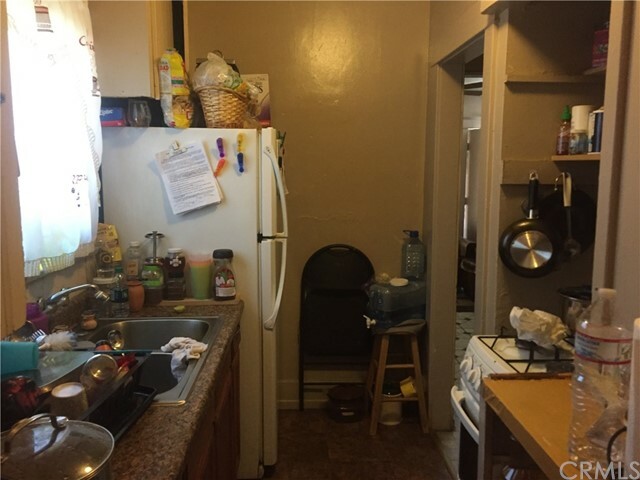 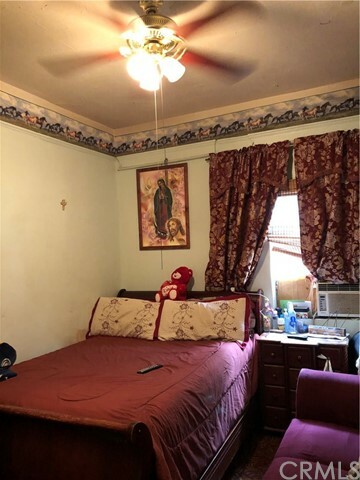 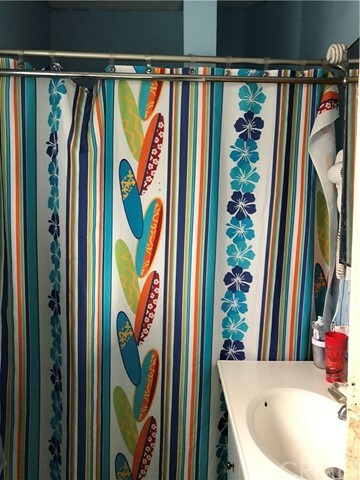 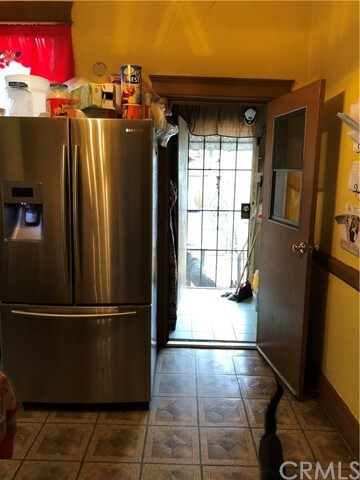 Two Separate 1 Bedroom and 1 Bathroom Units with Updated Kitchen and Flooring. 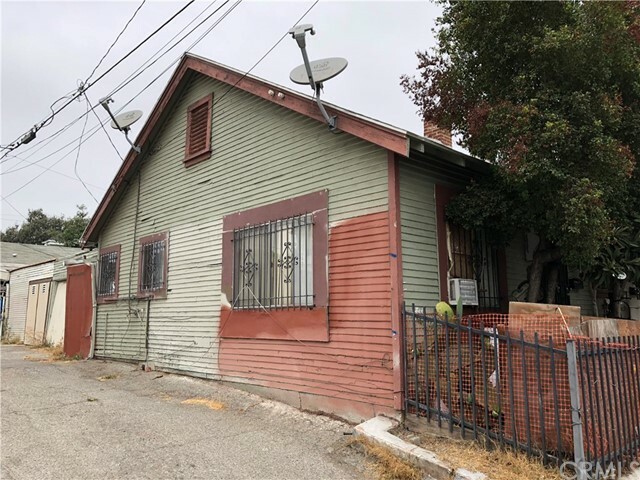 This Property has Great Potential - Don't Miss Out!